This three-tape series features instruction in the U.S. Marine Corps LINE (Linear Infighting Neural-override Engagement) program, one of the most successful, effective and enduring close-quarter battle systems ever devised for military use. The techniques of this hand-to-hand combat program are simple, direct and deadly and cover every aspect of close combat, including grappling, knife fighting, joint locks and removal of key enemy personnel. Taught by M.Sgt. Ronald Donvito (Ret. 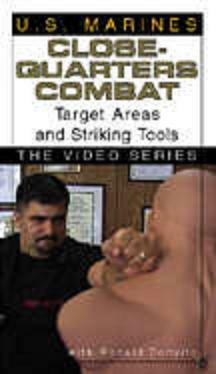 ), who developed the system after decades of martial arts experience and extensive research of human anatomy, this video series presents a comprehensive self-defense course that should be required viewing for anyone determined to survive a close-combat encounter. For information purposes only. 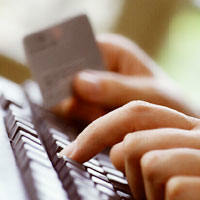 Videos are nonreturnable; defective tapes will be replaced. Color, approx. 200 min. total.